Jackson Excel Misses Figure Skates available for sale at your local Source For Sports store. 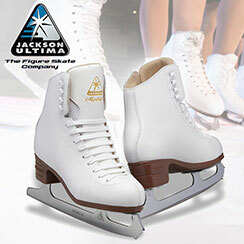 Jackson Excel Women's Figure Skates available for sale at your local Source For Sports store. Jackson Mystique Misses Figure Skates available for sale at your local Source For Sports store. 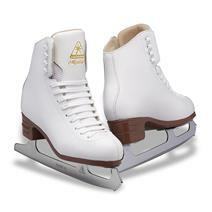 Jackson Mystique Women's Figure Skates available for sale at your local Source For Sports store. Jackson Excel Youth Skates available for sale at your local Source For Sports store. 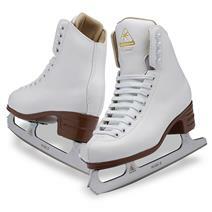 Jackson Excel Boy's Figure Skates available for sale at your local Source For Sports store. 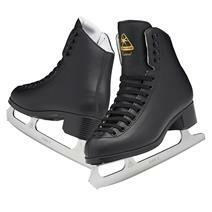 Jackson Excel Tots Figure Skates available for sale at your local Source For Sports store. Jackson Excel Men's Figure Skates available for sale at your local Source For Sports store. Jackson Mystique Boy's Figure Skates available for sale at your local Source For Sports store. Jackson Mystique Men's Figure Skates available for sale at your local Source For Sports store. 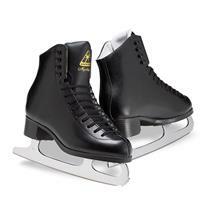 Jackson Mystique Tots Figure Skates available for sale at your local Source For Sports store. 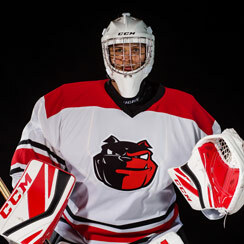 Jackson Mystique Youth Skates available for sale at your local Source For Sports store.